For Commercial, Residential And Industrial Sectors Or As Well As Private And Government Water Industries. 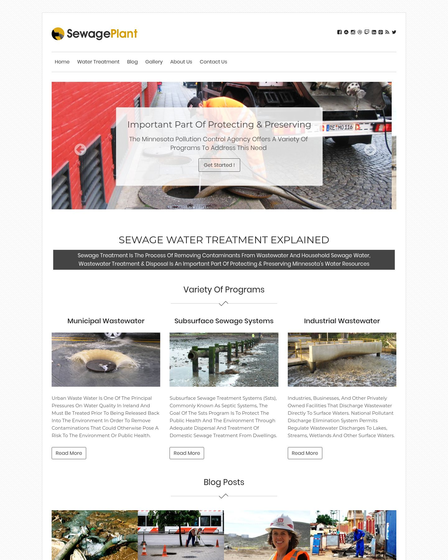 Save Water WordPress theme is designed for commercial, residential, and industrial sectors or as well as private and government water industries. 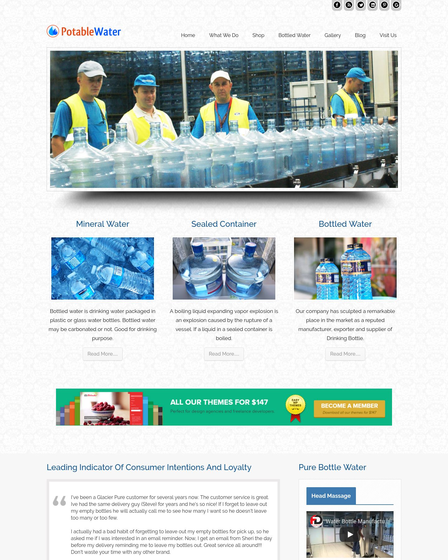 Water bottles manufacturer and suppliers can use the theme to create their websites online. If you are running a Water Industry and want to offer your water services to the people, then you should look forward to using Save Water template for your business. The theme offers you to serve your water purifies services like sewage treatment, reverse osmosis, and pumping stations, polishing plants, reservoirs and boreholes to produce clean and purified drinking water to the people. You can also provide water delivery service to the residential area, office and market stores. You can showcase your water filter products like water filters, pumps and equipment in slider section of the theme. The template comes with ken burns slider which gives an amazing animation and transition effect to your product. The template has a service section area where you can demonstrate your water supply service, provide water to civil engineering for construction. You can also serve water utility service, meter reading, water quality monitoring, maintenance and operations to municipalities, special districts, homeowner associations and other water system owners. 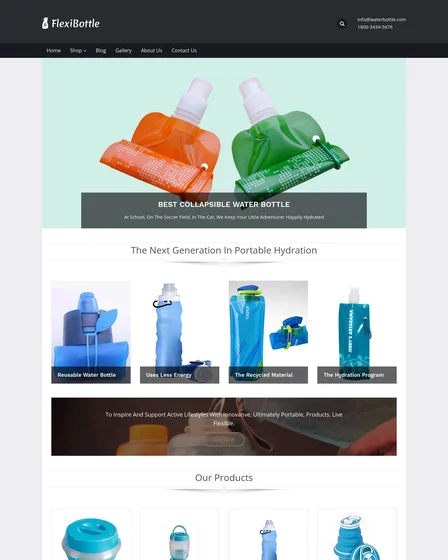 The theme has a separate gallery page to display your residential water filtration products like Aquaguard, RO purifier, Pureit and their parts such as Shower Filter, Whole House Filter and Replacement Cartridges. 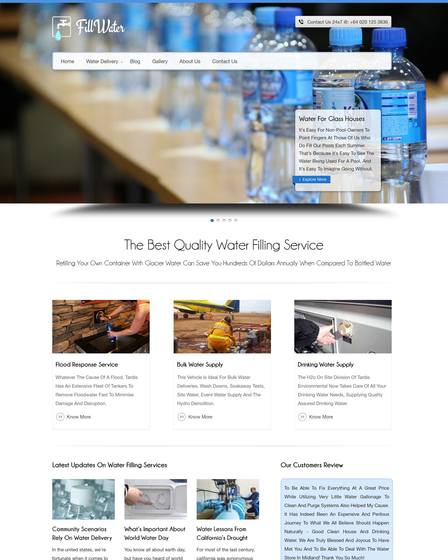 The template has a testimonial section to display the best review and feedback of customers about your water services. You can show maximum five reviews in this section. Custom logo to upload your business logo. Eight different colors scheme to style your theme in eight different colors. Right-to-Left compatible to display the content of your website from right to left. 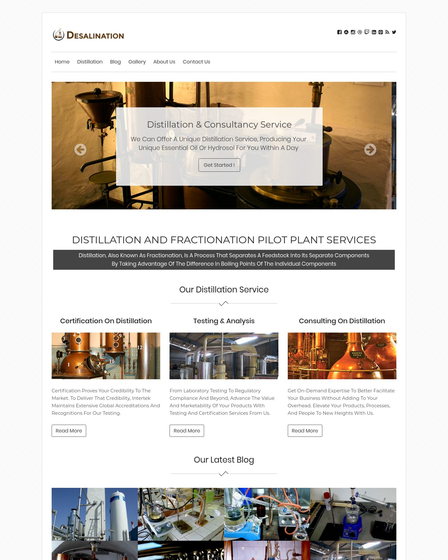 Contact form for the customer to get in touch and map to show the location of your industry. Ken burns slider to showcase your water filter product. Three column feature area to demonstrate your water service.